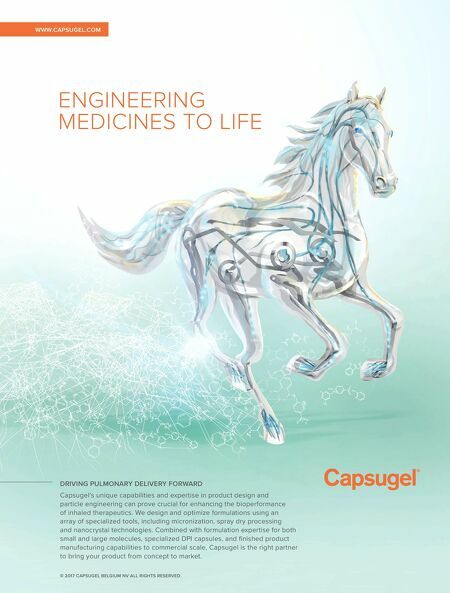 WWW.CAPSUGEL.COM DRIVING PULMONARY DELIVERY FORWARD Capsugel's unique capabilities and expertise in product design and particle engineering can prove crucial for enhancing the bioperformance of inhaled therapeutics. We design and optimize formulations using an array of specialized tools, including micronization, spray dry processing and nanocrystal technologies. 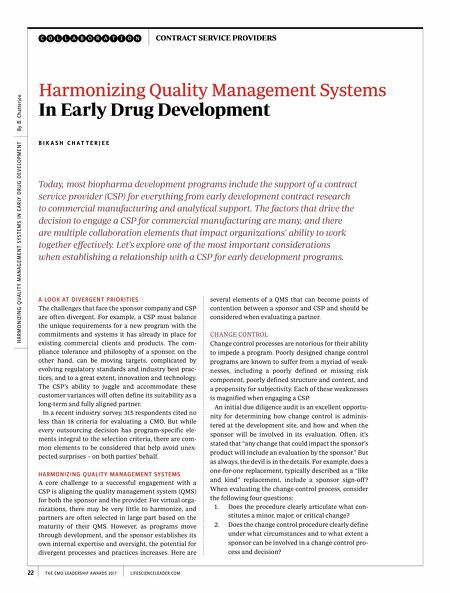 Combined with formulation expertise for both small and large molecules, specialized DPI capsules, and finished product manufacturing capabilities to commercial scale, Capsugel is the right partner to bring your product from concept to market. © 2017 CAPSUGEL BELGIUM NV ALL RIGHTS RESERVED.